The road work will block the entrance to two restaurants. 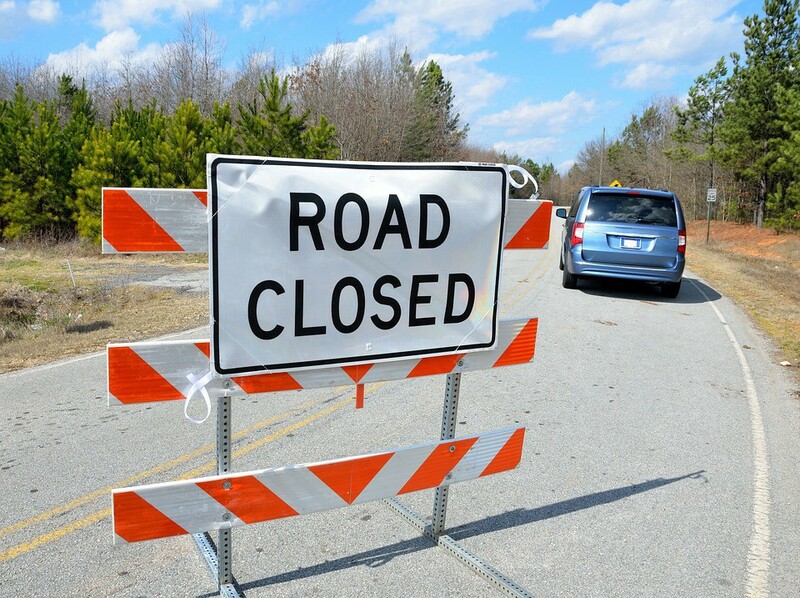 Road Work starting today, April 18, until Saturday, April 22, at the Cross Keys Landing will close the Chews Landing Road entrance to the Panera Bread and Wendy’s Restaurant. All businesses will remain open but access can only be made from the Cross Keys Road Entrance. Please use caution in the area.